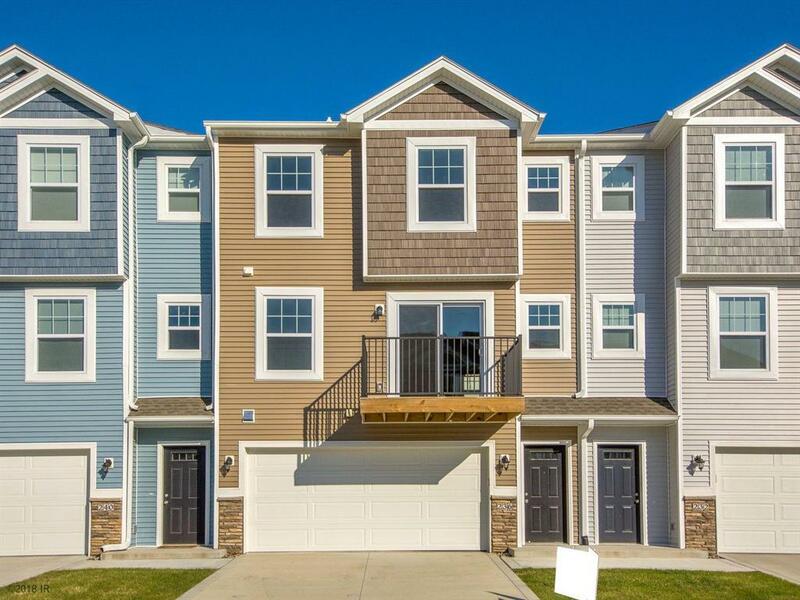 Welcome to the Happe Homes Orchard View townhome community in one of Norwalks most desired developments! MOVE IN READY! 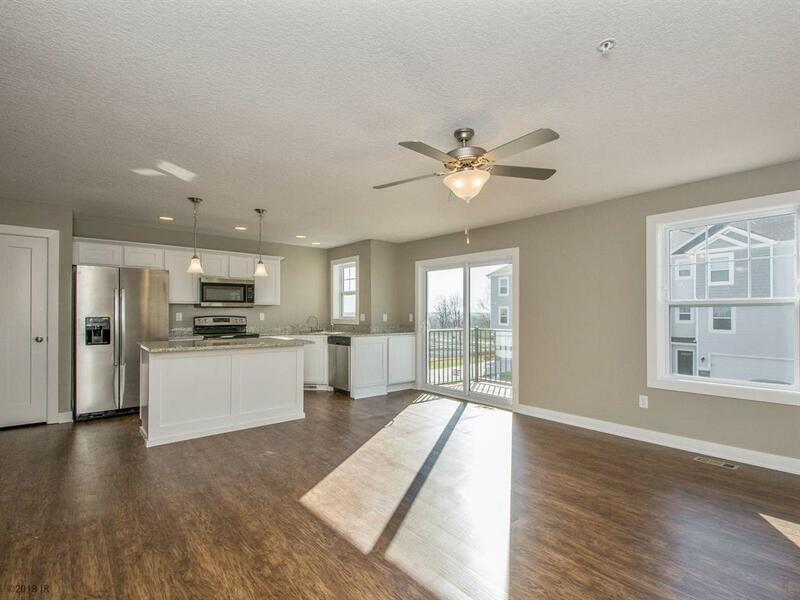 Townhomes come fully loaded with all appliances! Refrigerator, dishwasher stove, microwave, washer and dryer! 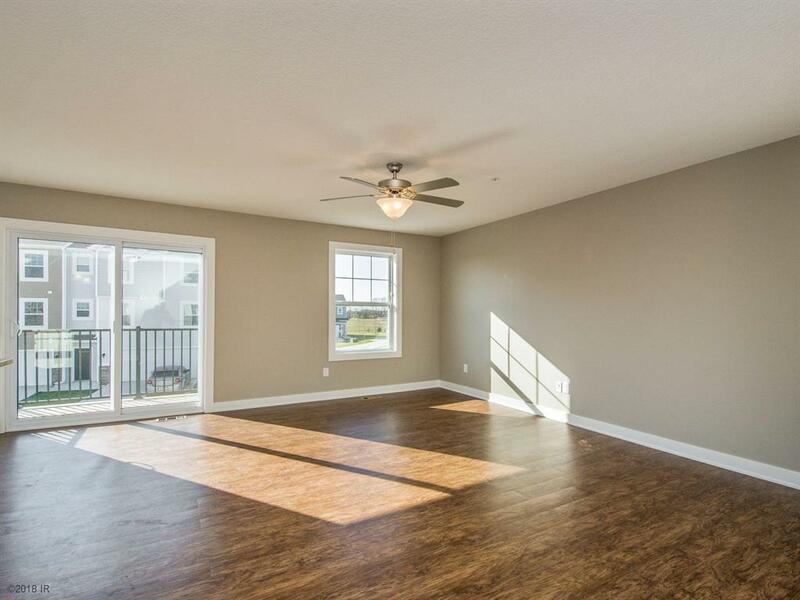 These three story, 2 BED, 2.5 BATH homes are built with 2x6 construction and feature granite, or quartz, countertops, wood floors in the kitchen and dining areas, stainless steel appliances, and a two car attached garage with extra parking close by! 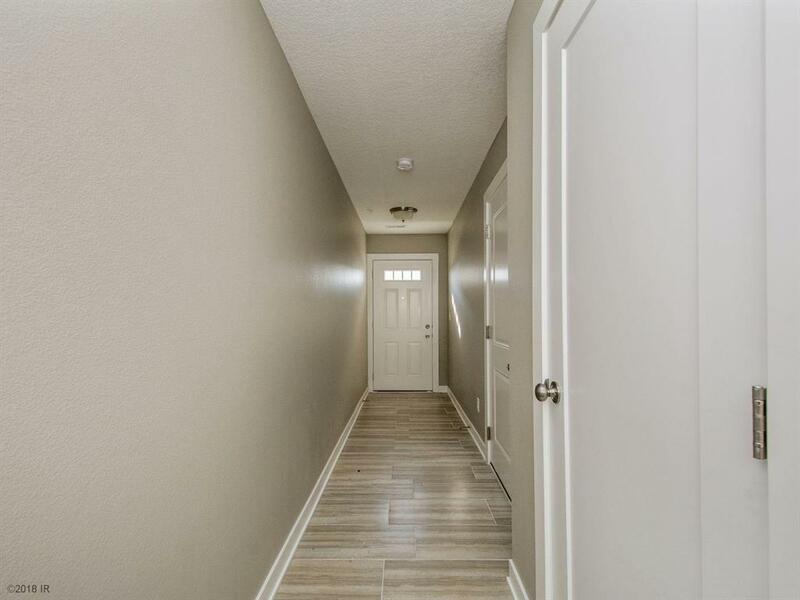 These Happe Homes townhomes include a large master suite, fit for a king or a queen, with a box ceiling, large walk in closet, and 3rd floor laundry! Enjoy over 1400 sq. feet of living space under $170k and a 5 year tax abatement to boot! This community is close by Norwalks newest elementary school and is within walking distance to McAninch Sports Complex! Live your dream in a Happe Home Orchard View Townhome! Remember not all homes can be a Happe Home!